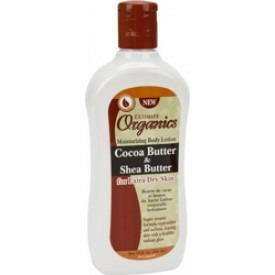 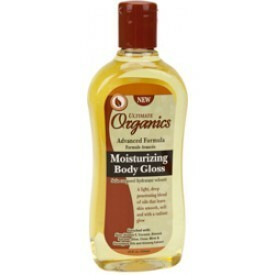 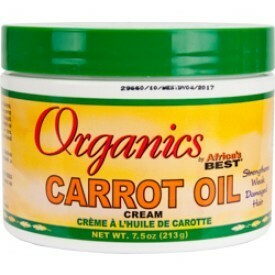 Africa’s Best Organics Moisturizing Body Gloss 12 oz. 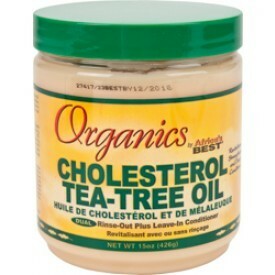 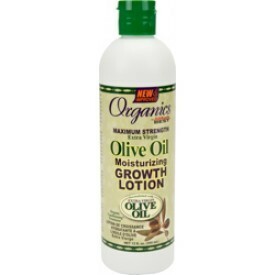 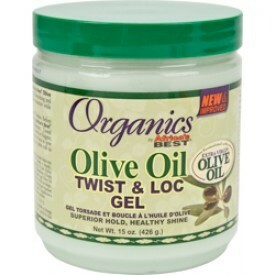 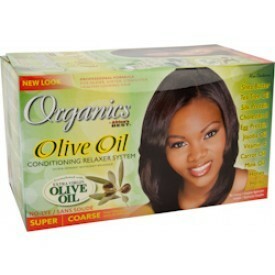 Africa’s Best Organics Olive Oil Twist & Lock Gel 15 oz. 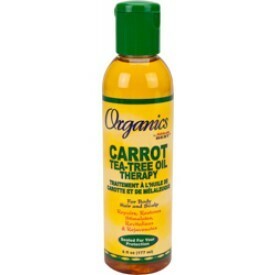 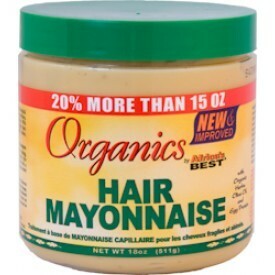 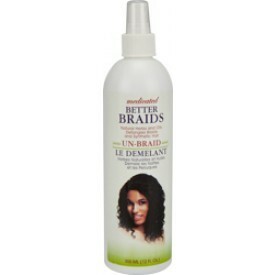 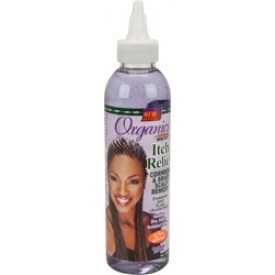 Better Braids Spray 12 oz.